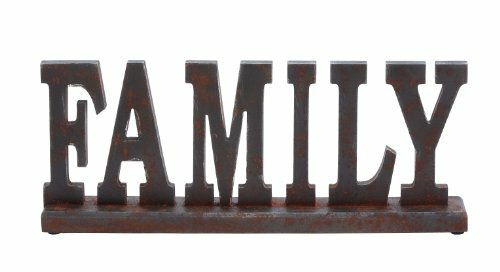 Deco 79 93811" Family Wood Table Top, 20" x 8"
This wood sign spells out the word "Family". Suitable to use as a decorative item. Unique home decor. This product is manufactured in China.